As 2015 winds down, I’d like to thank you all for your support of this little project of mine. I started Pint Sized Baker on a whim in 2011 with no plans, no clue, and no focus. I am happy to say that it was a turning point in my life and has helped me to try new experiences and make some great friendships. I can’t believe that 2016 will mark 5 years of this experiment, but I couldn’t imagine my life any other way. #10 – Seven Layer Magic Coconut Bars Toss in all the ingredients and let it bake. 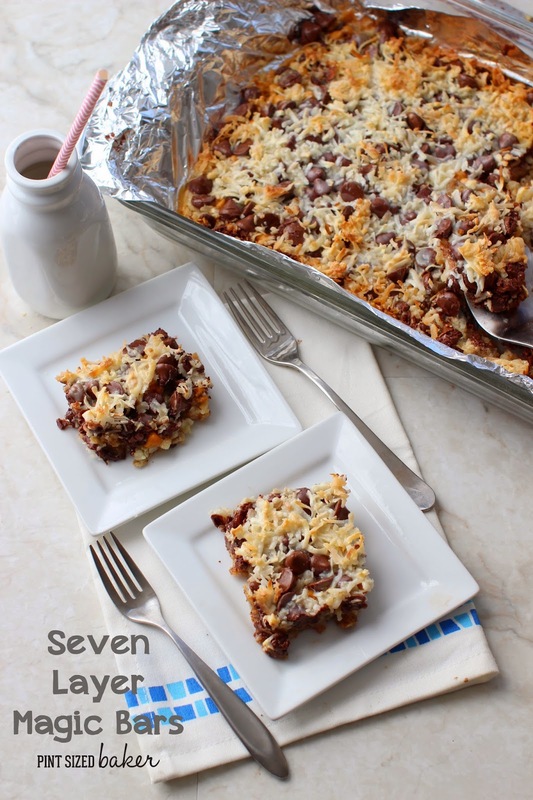 These magic bars have a magical act of disappearing quickly! 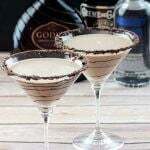 #9 – Amaretto Hot Chocolate These are perfect for cold winter nights, or warm summer nights! 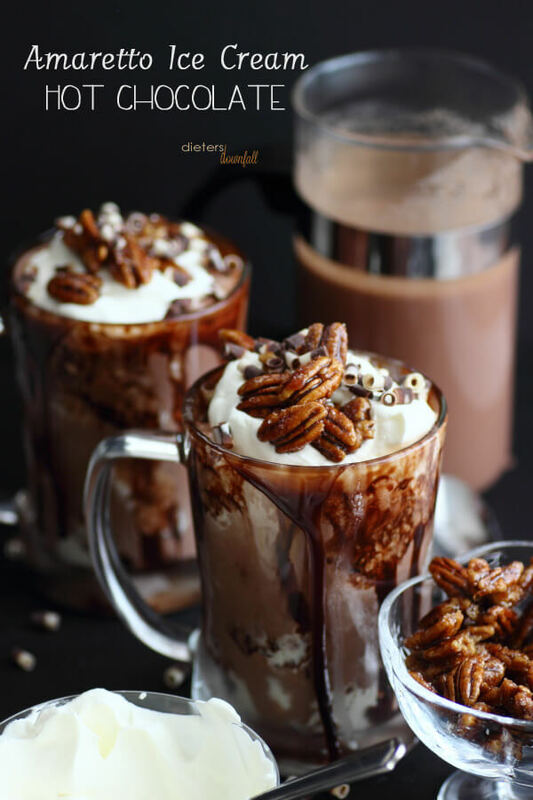 Amaretto ice cream with stove top hot chocolate and delicious Amaretto pecans. I loved it! 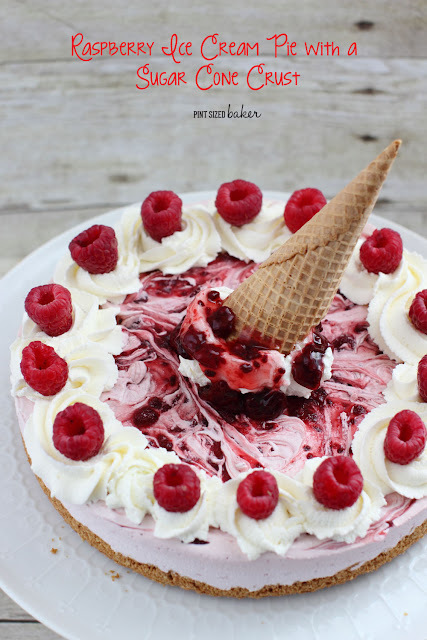 #8 – Raspberry Ice Cream Pie with and Ice Cream Cone Crust Perfect for the summer time! This no churn raspberry ice cream is frozen in a springform pan. The best part is the ice cream cone crust! #7 – Smoked Chocolate Whisky Cake This cake was INSANE! First, it’s spiked with whisky then it’s flavored with smoked chocolate! It was so amazingly good. The smokey flavor with the whisky was perfect for a “Man’s Cake”. 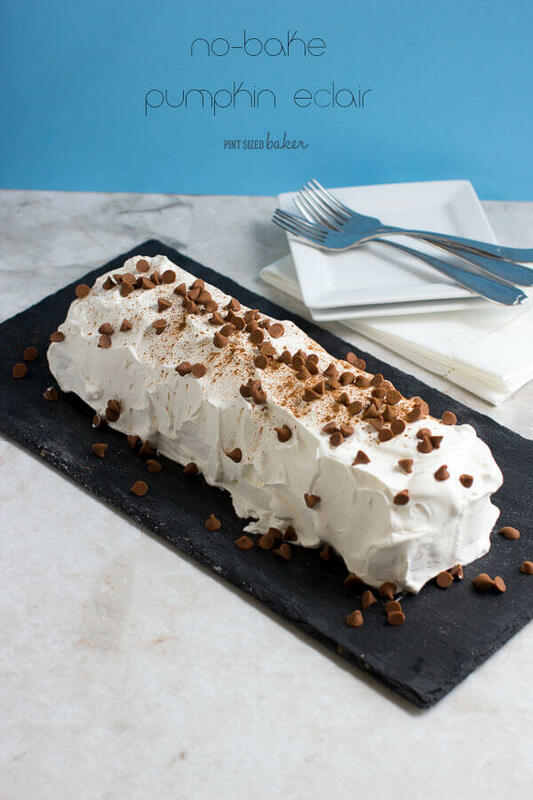 #6 – Easy Pumpkin Eclair Cake Quick, easy, and delicious! 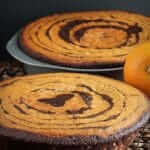 They’ll love the inside of this special pumpkin dessert, and you’ll love how simple it is to make. 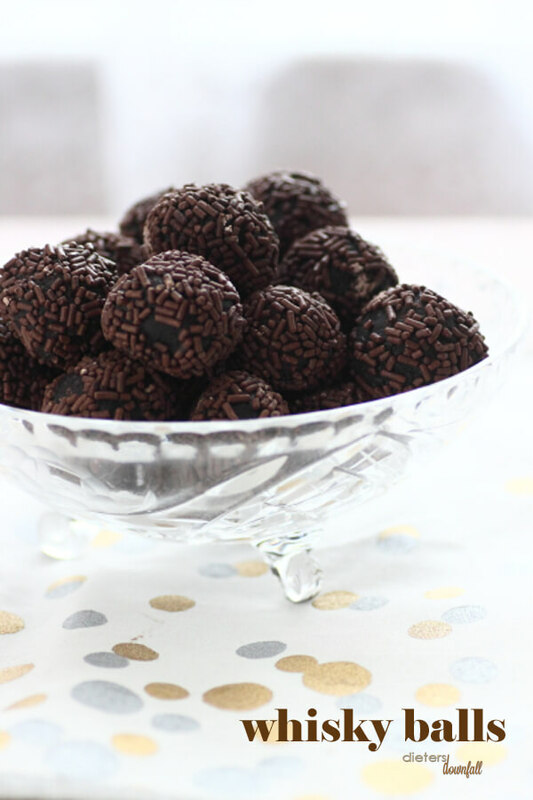 #5 – Chocolate Whisky Balls Everyone loved these Chocolate Whisky balls for the Holidays. They are easy to make and look beautiful on a dessert table. 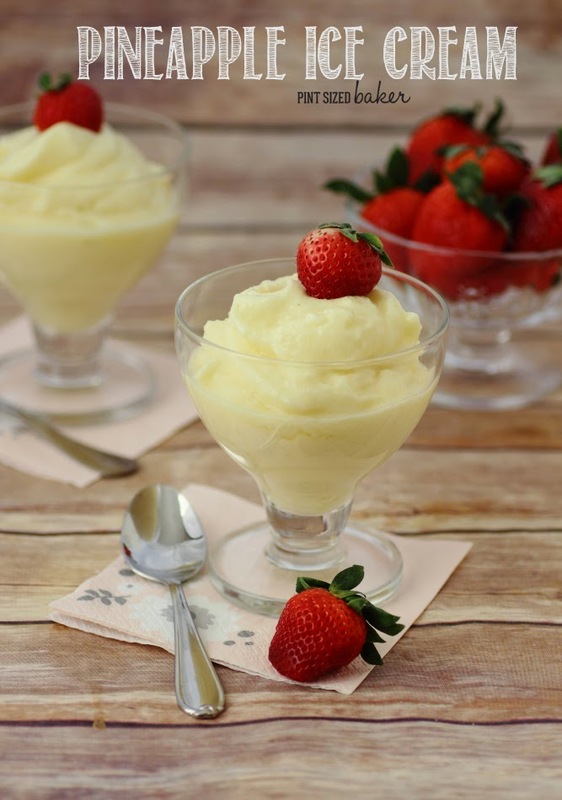 #4 – Pineapple Sherbet No sugar added to this all natural frozen treat. 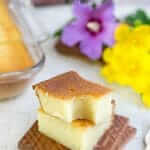 Make it dairy free and you have an amazingly healthy dessert that is naturally gluten free. 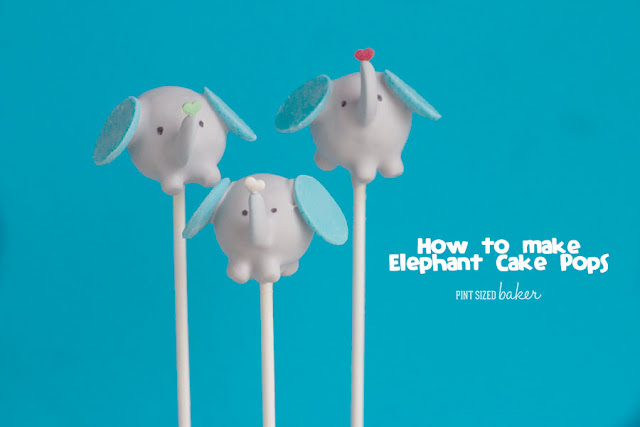 #3 – How to make Elephant Cake Pops Everyone flipped for these adorable Elephant Cake Pops! 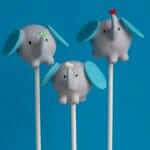 They are perfect for a baby shower or first birthday. 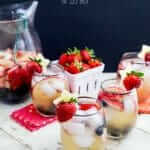 I’ve got all the instructions to make these at home! 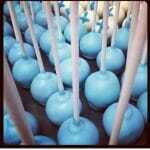 #2 – 50 Cake Pops for National Cake Pop Day You love your cake pops!! 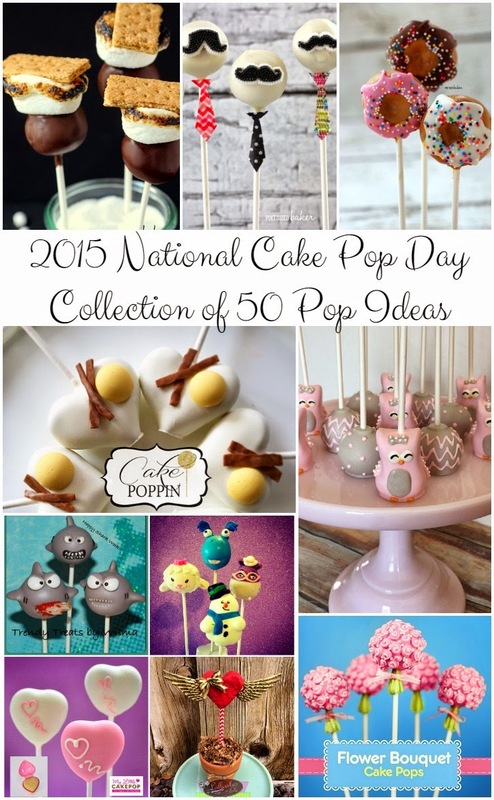 Here’s another collection of fun cake pops from many of my talented friends. 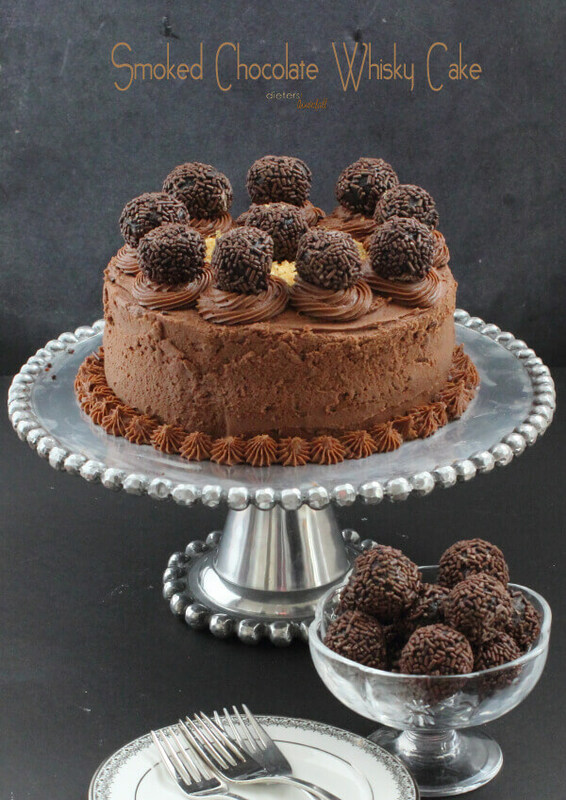 There are some really talented cake poppers out there! 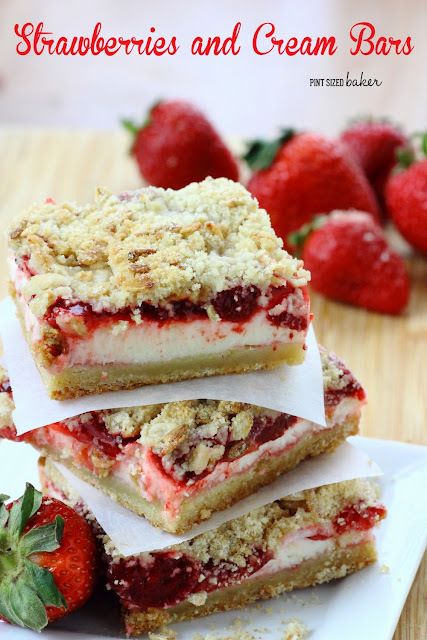 #1 – Strawberries and Cream Cookie Crumble Bars This post blew away all the rest by several thousand, and I can see why! These Strawberries and Cream Bars are quick and easy to make and they are so delicious! 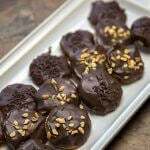 Pick up a can of Lucky Leaf and make these at home. 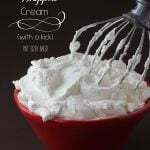 Thanks again for coming to Pint Sized Baker to Pin and share my dessert recipes. None of this would be worth it if without my fans!